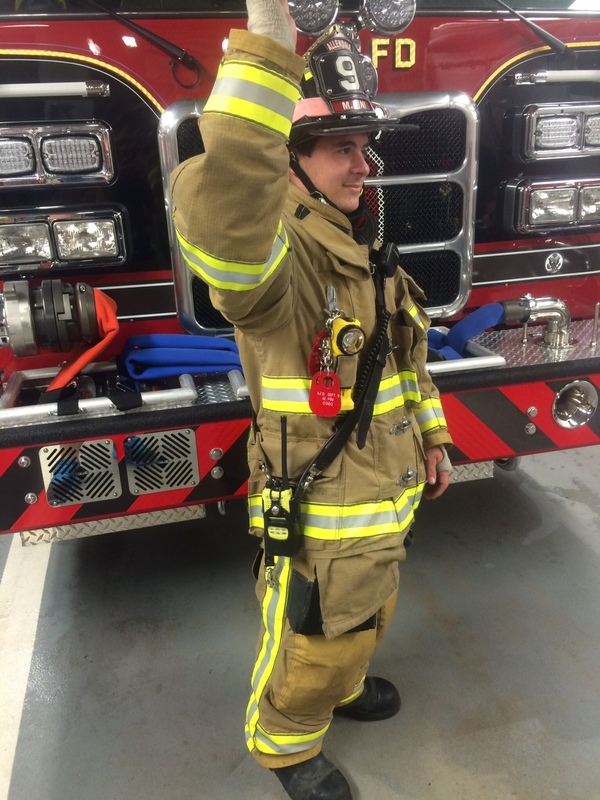 Wearing personal protective equipment (PPE) and turnout gear properly is a fundamental skill that is often overlooked in many fire departments around the country. 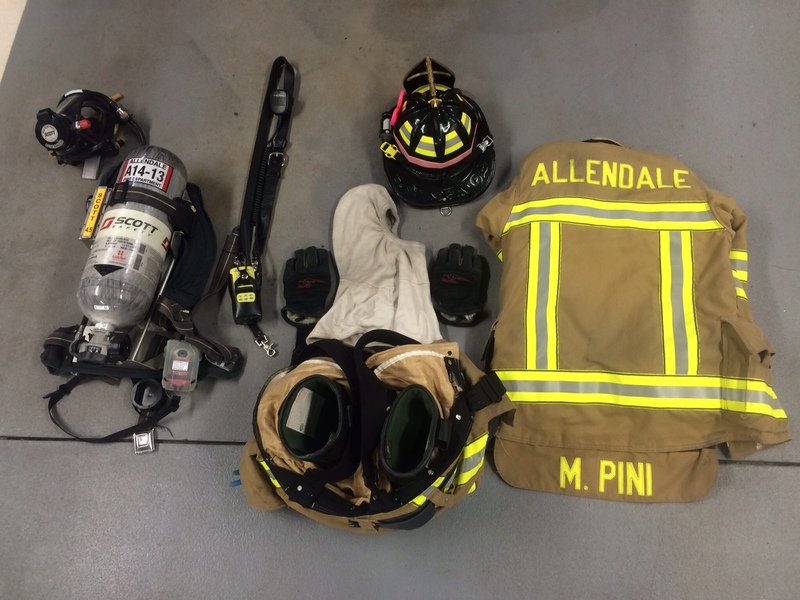 This constant routine of complacent actions ultimately leads the firefighter to believe that how he or she wears their gear is perfectly acceptable. Then, as these individuals move through the ranks, it becomes more and more acceptable for firefighters to not obey the gear wearing standards. This eventually breeds firefighters who are unknowingly putting themselves and their crews in danger. The National Fire Protection Association (NFPA) has developed several documents regarding standards on PPE. NFPA 1971 details the standard on PPE regarding structural fire fighting and proximity fire fighting. These documents are a great resource for any individual who wants to better understand how their gear is developed. However, it does not teach how to wear gear in a safe and proper way. NFPA Standard 1710 is significant because it sets the standard for firefighters to be able to don all of their structural firefighting equipment within 60-seconds. Donning all your gear within a minute is extremely vital skill when a department needs to quickly respond to an emergency. However, not many firefighters have this skill because previous members never kept up with this standard. Once again, Members have become accustomed to these low standards and will continue in this vicious cycle until someone decides to make a change. Many of the seemingly small elements of turning out, really have a much bigger impact than one would think. PPE is extremely vital in the fire service today and it has evolved tremendously over the last thirty years. It is our responsibility to not waste the research and lessons learned from past experiences to better ourselves at the next incident. A full set of turnout gear consists of boots, pants, jacket, nomex hood, structural firefighting gloves, helmet, portable radio, mask, and a self contained breathing apparatus (SCBA). We are all issued this gear for our own safety. Without taking care of yourself you are only bringing down the rest of your company at the scene of an incident. You will not efficiently operate if you and your team are constantly worrying about being burned or being covered in residual debris. Another component that is often overlooked is the portable radio. It is a vital part of PPE because it is what keeps us in contact with everyone on scene especially in the event of a mayday or any urgent situational change on scene. The way in which a firefighter wears his or her radio should also be thought about in the same manner in which we all wear our turnout gear. Many firefighters use their radio pocket that is designed into their jackets to keep the radio out of the member’s hands. However, the radio strap is the optimal option because it allows for the radio to be almost completely out of the way of the member. There are two ways in which these straps are worn, under and over the jacket. The easiest way many firefighters wear their radio straps is over their jackets. This is a quick and simple way on putting it on. However, this method has proved to also have some issues. By having the radio and speaker mic exposed on top of all the gear it may get caught up on anything while moving around. Also under extremely high heat conditions the speaker mic may also begin to melt and fail, losing all radio contact with others on scene. As you see in this photo (right) high heat critically damages the speaker mic cable cutting it off from the rest of the unit. The optimal way of wearing the radio strap is under the jacket. 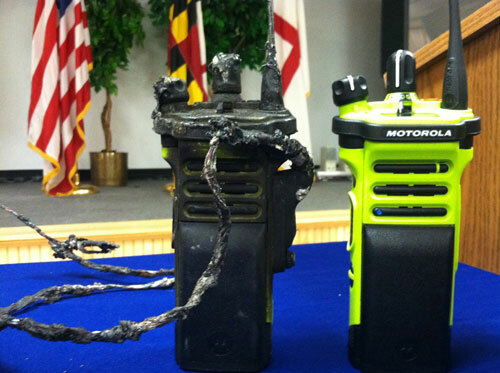 This allows for firefighters to be able to use the speaker mic and control the portable radio from their hip. The jacket protects the wiring and allows the firefighter to maneuver in any possible direction without worrying about getting the strap and speaker mic hooked up on anything while performing a bailout, venting, etc. 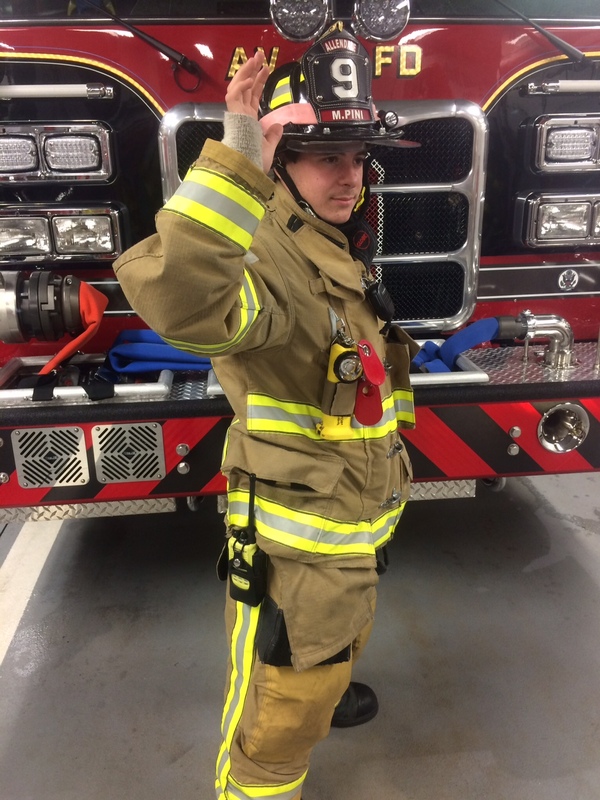 Wearing your turnout gear properly is a vital component of firefighting operations and the brotherhood of the fire service. Make sure to always be rescue ready and have all your gear on appropriately. It is also every firefighter’s responsibility to always help out those probies who may not know what they are doing incorrectly because one day they’ll be the ones passing knowledge on to the next generation of brothers and sisters.